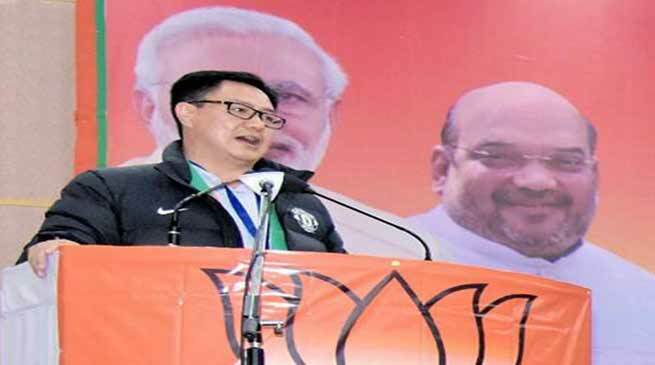 While addressing the State BJP executive meeting at Tawang, MoS Home Kiren Rijiju on Thursday stated that ” Govt of India never declared to give citizenship to these refugees. It is only in media where it appeared that centre is according citizenship. 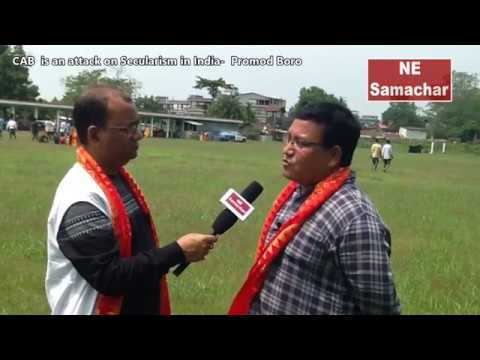 On Chakma-Hajong refugees issue he said that the state’s leadership had in recent meeting with Home Ministry vehemently denied to give any concession to Chakma-Hajong. 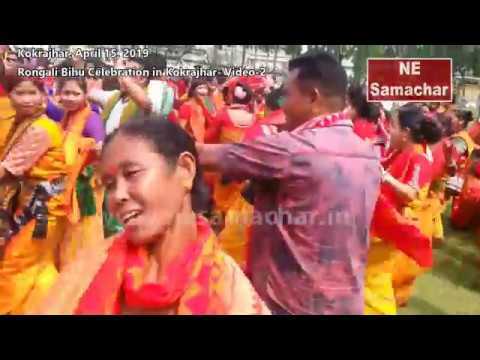 The state government declared to never compromise with the constitutional rights and protection given to the indigenous people of Arunachal. The union minister also spoke on the Tibetan Rehabilitation Policy ( TRP ). 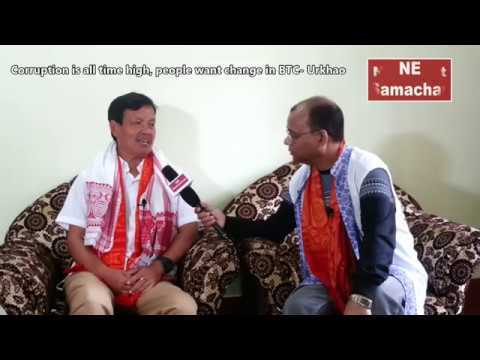 He said the TRP policy is yet to be implemented in Arunachal. He also said many in Arunachal were opposing the policy without proper understanding of the issue. He said Tibetans are not seeking citizenship and Govt of India has brought out policy only to extend certain welfare measures in their settlement areas. In this matter, Arunachal is yet to bring out its own policy, which will be implemented only after consultation from all community bodies and student union of the state.